I'm sweltering in the summer heat right now. Winter seems like such a distant memory. Oh my - It is 9 below here this morning and I am hearing that up north is 23 below zero. Sweltering seems like a dream! Thanks for stopping by Mary! Hi Nan, I'm waving from Texas where it's 37 right now and I'm sitting at my desk, wearing my uggs. I've got my portable heater blasting, and I'm still cold. 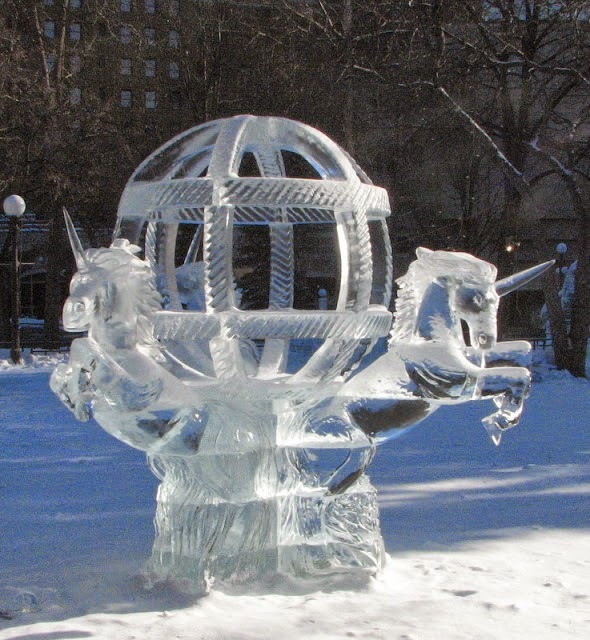 I couldn't do Minnesota, but the ice sculptures are beautiful! Kristin - 37??? A massive heat wave. The ice castles would melt! Thanks for stopping! Oh Colleen - no snow for years. Rain is a disaster during the winter in Minnesota. And when it gets cold - we get that horrible black ice. There were 654 accidents around the state one day last week. Got to love the cold. Hi Nan! I love the ice sculpture pics. We're right ahead of you temp-wise in Cleveland. I think I'll curl up with Southern Comforts and dream of being in Savannah!!! I hope you enjoy curling up in Savannah and it keeps you warm! Read and write and watch the snow fall. Only this year, so far there has been no snow!!! As I love snow, I'm not happy about that. 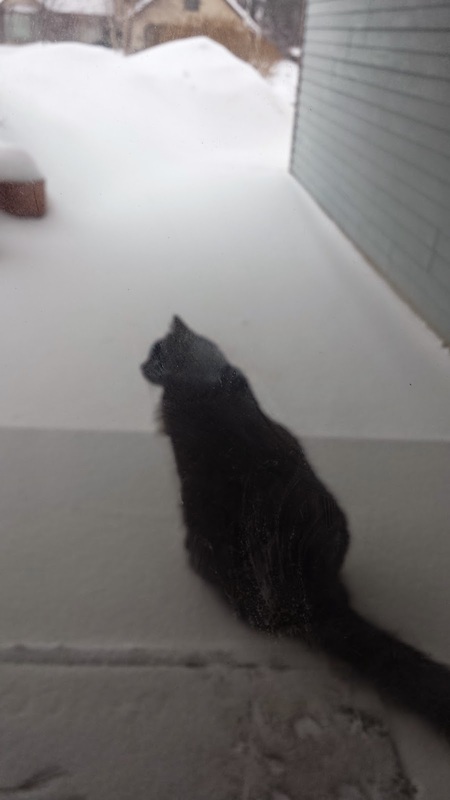 Sandra - I think Darcy or I could ship some snow to you. It is incredible to watch the snow fall - except with the hubby sick -- I been doing the shoveling and snow blowing. Hoping he gets well real soon!! When I lived in Atlanta, my Midwest hubby and I used to laugh at everyone trying to drive up the hill in front of our house. I missed the snow. That was motivation to move back north, but I no longer laugh at winter in the South. We have snow plows in Minnesota. 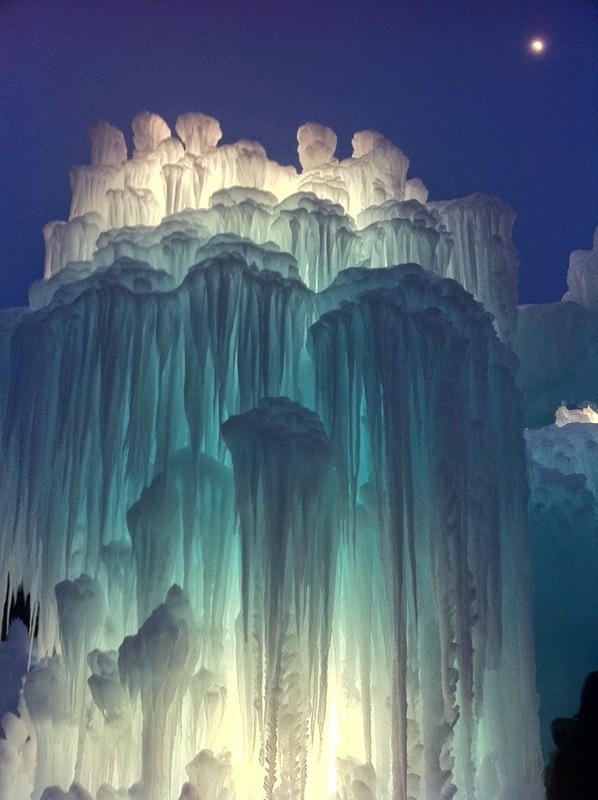 Nan - The ice castles are beautiful, but I'll stick with looking at them in pictures, thank you very much! Snowplows are required to survive up here! And maybe even snow blowers. Thanks for stopping by! Gail - I think you need to get the full experience of walking through an Ice Castle in sub-zero temperatures. Just like I experienced the hot winds blowing through San Antonio during RWA!! Nan, the snow castles are stunning! Here in Houston our weather is 40-45 and rainy but we expect highs in the low 60s at the end of the week. I grew up in the north and prefer our wimpy winters and not so short days. I do miss my annual ice-fishing trip to MN which isn't happening this year. I do like to huddle. And I turn up the temp on my heated kitchen floors when it gets really cold. (Best thing I ever did when we remodeled the kitchen. I wish all the floors were heated!) But kids should be fearless? Right. Oh Lark - I have to say -- I've never done any ice fishing. This kids & hubby have. I would rather ski then fish. 60s are very wimpy indeed. WOW! Those pics are BEAUTIFUL! Hi, Nan. I live in Florida, so it's nice and sunny here today. I have a friend who is heading home from Minnesota after visiting her mom and she was just commenting on the 80 degrees difference. Wow! When I was a teen I competed in an annual National Baton Twirling competition held in St. Paul during the Winter Carnival. 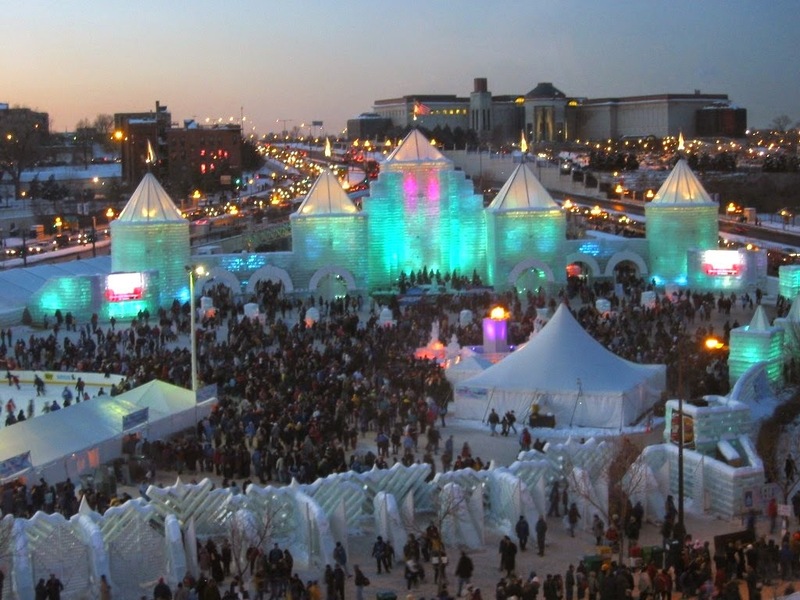 It was so much fun to visit and the ice sculptures were phenomenal. I'd love to take my family there to see it some time. But I don't take the cold well for long. I snuggle down and hibernate. Wishing you the BEST with your new book. Those ice castles are lovely! I'm a Deep South girl, but for the past 16 years I've lived in New England. I used to be pretty miserable in winter here, but when I started writing it really helped! Now I consider the cold "good writing weather." 80 is just boring!! Okay - I wouldn't mind a little right now. This morning when I grabbed my tea mug it was cold - and that cupboard is never cold. 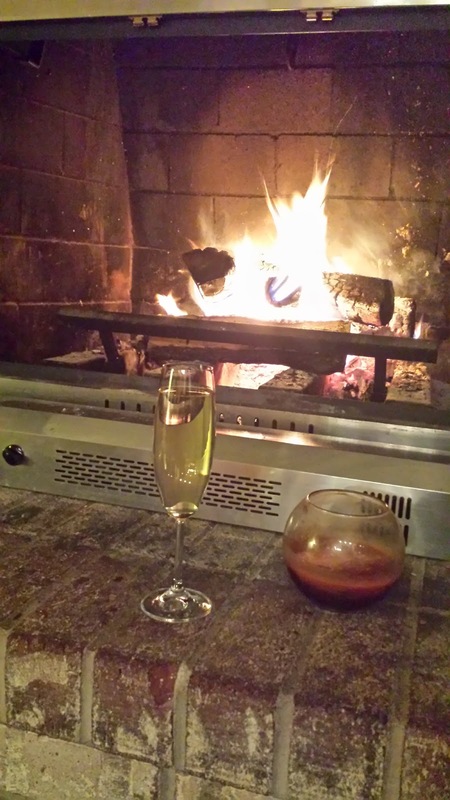 I do get a lot of reading done in the winter - under a throw--in front of the fire! The ice sculptures are pretty amazing. I hope you didn't have twirl in the parade. You're fingers would have frozen! Thanks for stopping by. Tell your friend its going to warm up in a couple of days and it will only be 50 to 60 degrees different! There was one year that MFW (my local chapter) had 5 people final in the Golden Heart. We blamed it on winter. No distractions from writing! Stay warm and put out that next book that you taunted us with on the partial cover reveal. I'm with Amy, for me, winter is my FAVORITE season for hunkering down by the fire with my trusty laptop. There's just something about the stillness of the world that's magic. Or…maybe the hypothermia is just making me poetically delusional. Hypothermia or stillness -- I'll go with the stillness because of your lovely description. Here I am, a day late, as usual! I LOVE the pics of the ice castles, Nan! What an example of creativity using unexpected materials! Winter has a beauty of its own - and there are no bugs to deal with! I love those photos, Nan! But I'd never make it in Minnesota... I'm a California coastal gal, born and raised. I exist only in the fifty to eighty degree range! I don't mind you being a day late! I feel like my life has been that way lately!! 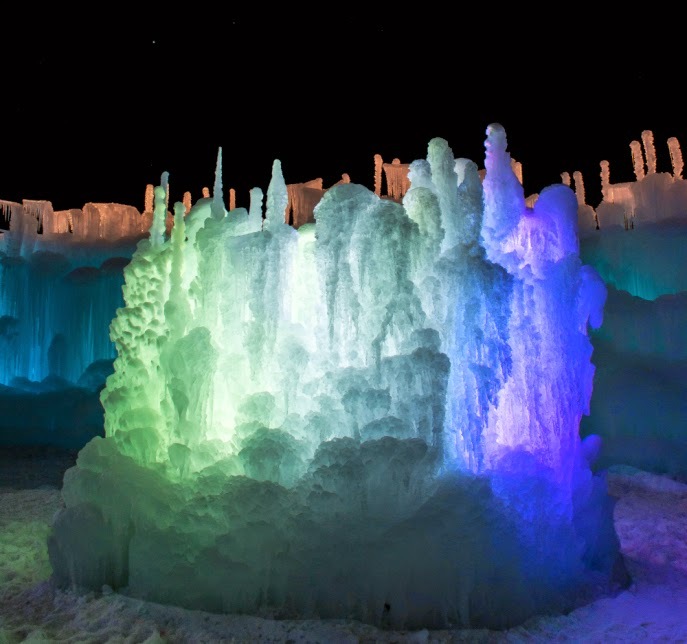 It is awesome to see the ice castles all lit up to. I kind of wish my kids were younger - they were a good excuse to go see the castles and sculptures! 50 degrees sounds good, since I spent about an hour shoveling snow this morning. I deemed it my exercise for the day. Cannot wait for hubby to feel better. This shoveling is hard on the lower back. It was weird though, we finally warmed up to 20 degrees and it felt like a heatwave. So strange. Oh, that fire picture is beautiful! Just enjoying the Minnesota winter. Blessing all the days when the roads are good. Love the winter carnival pix! The pictures are beautiful. I live in Calgary Canada and we get lots of snow. The older I get the less I like it.